Welcome to Western District Baptist Association located in Henry & Benton Counties, home of the World's Biggest Fish Fry. We'd like to take this opportunity to welcome you to our website. We are nestled in the Tennessee River Area which makes us home to many of the biggest Fishing tournaments and some of the best hunting in Tennessee. We are also one of the top retirement communities in the United States. This makes us a great mission field. As the oldest Baptist Association in western TN we are made up of 35 churches located throughout Henry and Benton Counties who cooperate in making Disciples from here to the World. We are involved in many mission opportunities this year as you can see from our website. If you would like more information about anything on our site just contact us. Our goal in cooperation with the Tennesssee Baptist Mission Board and The SBC is to reach more people for Jesus Christ and plant new churches. 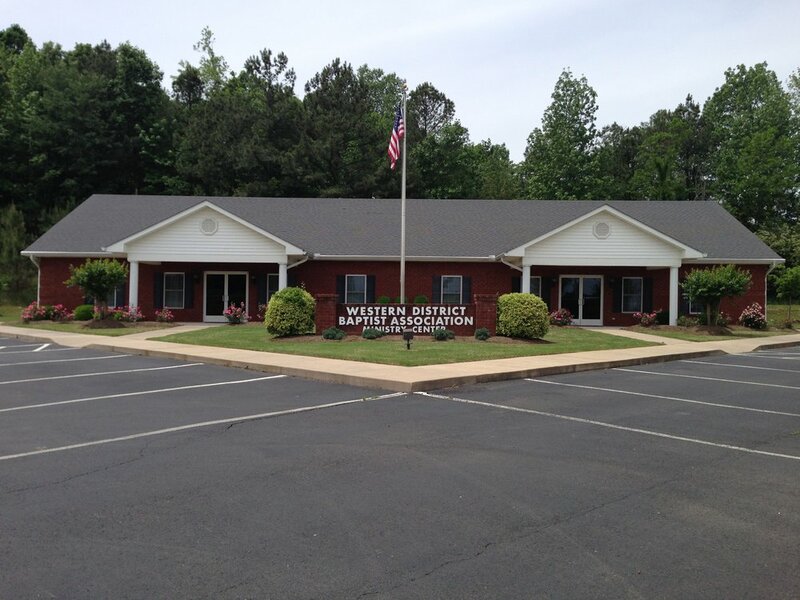 We welcome you to stop by our WDBA Ministry Center anytime you are in the area. We hope you find our website informative and inspirational. You can read our Monthly Newsletter "The Forerunner" by clicking on the page Forerunner. Then click on the month you would like to read. We'd love to hear back from you so just email us at wdbapt@gmail.com.